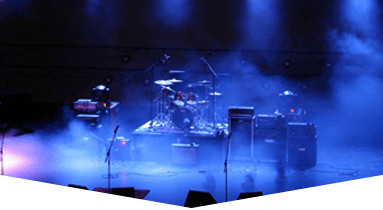 Banquet Sound Rental for your next event may include cutting edge technology at budget-friendly prices when you choose the team at Master Sound Productions. 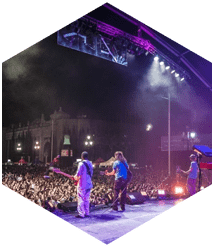 Since 1996, our award-winning event production company has delivered stunning lighting, crisp audio, reliable party rentals, and custom staging solutions. 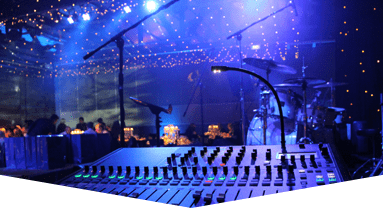 Regardless of the size or shape of your event, the purpose of your banquet, your theme, or budget requirements, our licensed sound engineers can help you develop a plan that suits your needs and preferences without the hassle. 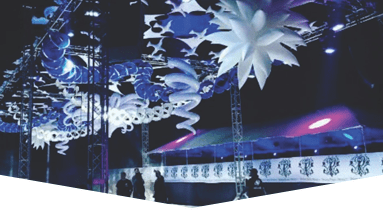 Hosting your banquet indoors is just as simple as creating an outdoor banquet experience that may be even more memorable for your guests. 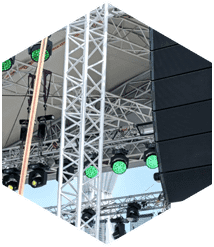 Whether your event is large or small, indoors or outdoors, Master Sound Productions has an entire inventory of indoor and outdoor staging equipment, sound systems, lighting, dancefloors, tents, tables, chairs, video projectors, curtains, and more. 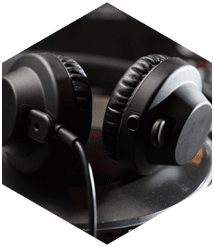 Plus, as certified retailers for JBL and DAS gear, we can provide affordable options for both purchase and rental of products from leading audio manufacturers. 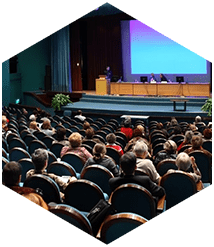 Call today for a FREE written estimate for your next event to find out how we can help you plan your event from a basic idea, or bring your inspiration to life.